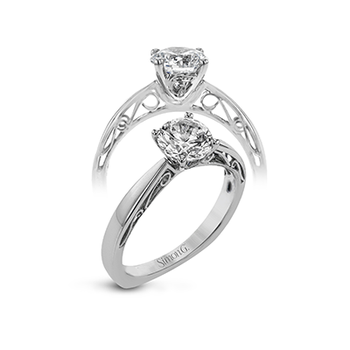 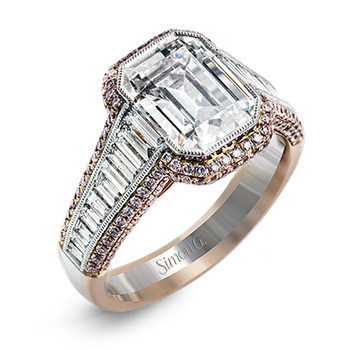 From the Eternal Flames collection a Pure White 18 karat Canadian certified gold engagement ring set with one oval cut Canadian diamond on a diamond set band. 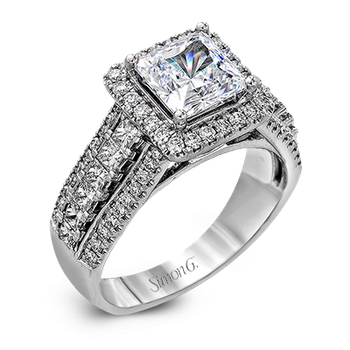 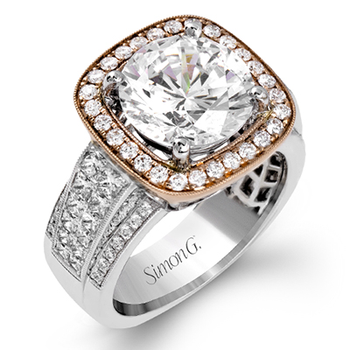 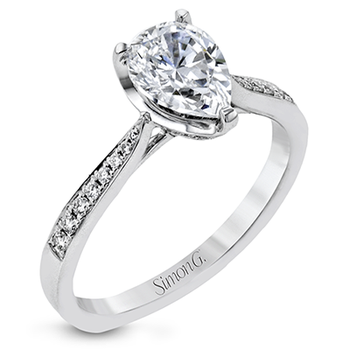 Available with a total diamond weight of 1.17, 0.87, 0.67 and 0.47 carats. 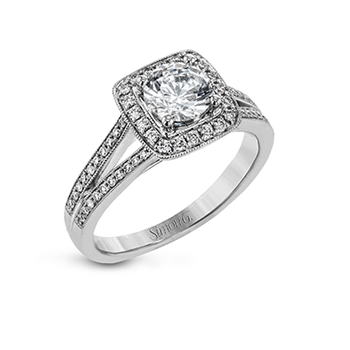 Also available with different diamond cuts.